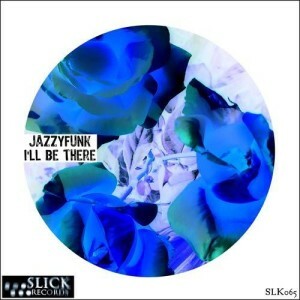 The Italian based producers JazzyFunk shows off their classy taste for funky deep house with the ‘I’ll Be There’ single. A heavy release full of passion and desire for perfection, that consists of two beautiful tracks. Don’t just be, be SLiCK!